Happy Holidays! 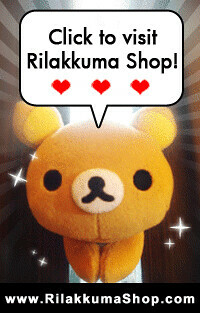 More Rilakkuma Wallpapers for you! 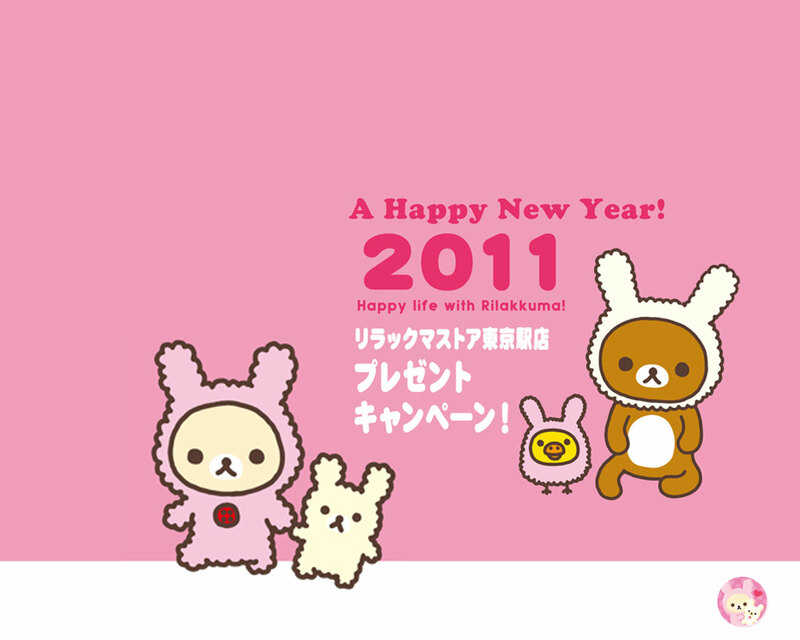 This is an illustration from Rilakkuma Calendar in 2008. 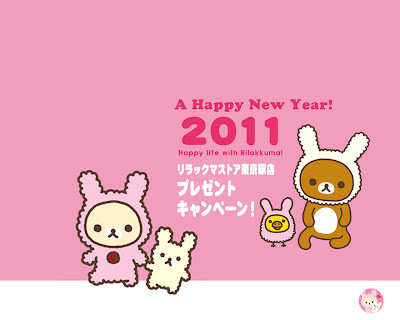 Rilakkuma Rabbit Edition for 2011! Honey, honey, honey! Rilakkuma loves Pancake with Honey!